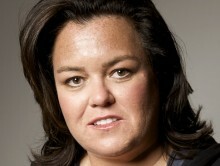 Rosie O’Donnell had a heart attack last week, she revealed in a blog post on Monday. O’Donnell said that, after she helped a heavy woman get out of her car, she began developing chest pains. Posted August 21st, 2012 & filed under Entertainment, Health, News.